Android Pie brings a new gesture navigations and a new design for the settings menu. Last year the Nokia 8 finally got the stable release of Android 9 Pie. 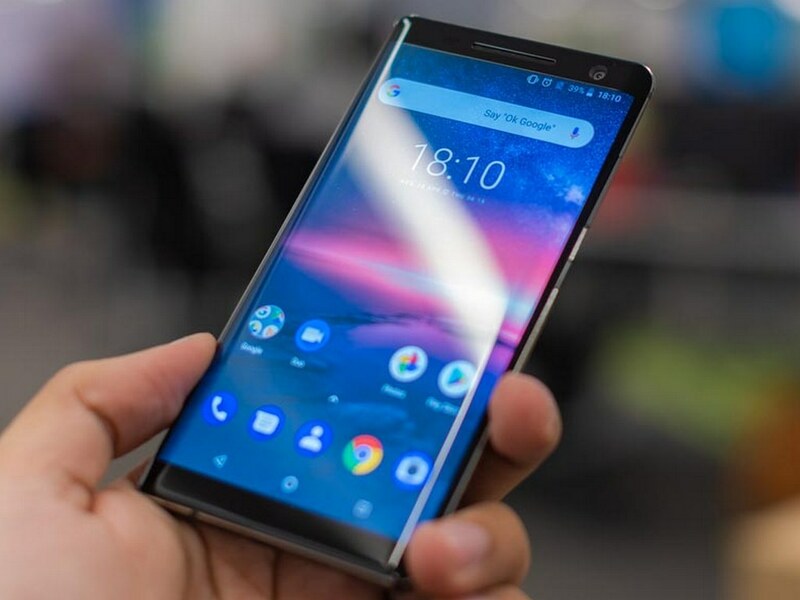 Now the Nokia 8 Sirocco is set to get a taste of Pie as well. The company’s chief product officer, Juho Sarvikas confirmed via Twitter that the update is now rolling out. As per GizmoChina, some users started to receive the update hours before the announcement. 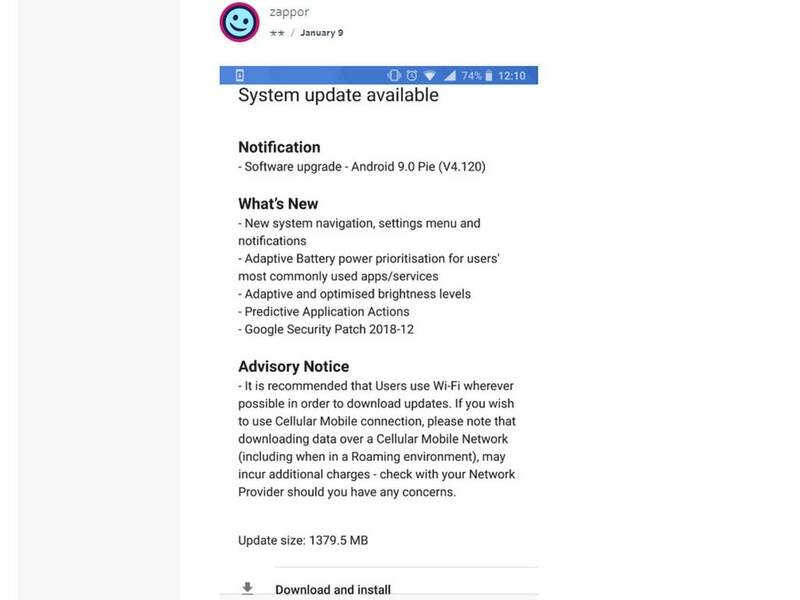 The update is about 1.4 GB in size and brings the usual Android Pie features and December’s security patch. 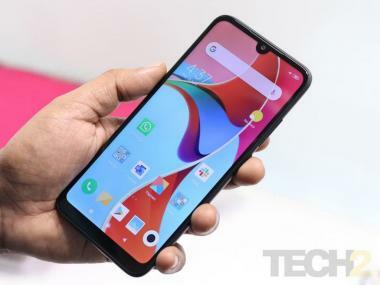 There's an inclusion of a new gesture navigation system, a new design for the settings menu and notifications, adaptive battery power, adaptive and optimised brightness levels to improve battery life and more. The Nokia 8 Sirocco sports a 5.5-inch 2560 x 1440 P-OLED screen with Gorilla Glass 5 protection. It is powered by the Snapdragon 835 processor, which is paired with 6 GB of RAM and 128 GB of non-expandable storage. There is a 12 MP + 13 MP dual camera setup on the back and a 5 MP selfie camera. It has a rear-mounted fingerprint scanner and packs in a 3,260 mAh battery pack with support for wireless charging and Quick Charge 4.0.